other languages with our award winning 1-on-1 Skype lessons. Not a boring software program. Not another confusing online tutor directory. We are an online language immersion school with live teachers & staff to assist you each step of the way. Speak with one of our online Russian tutors. 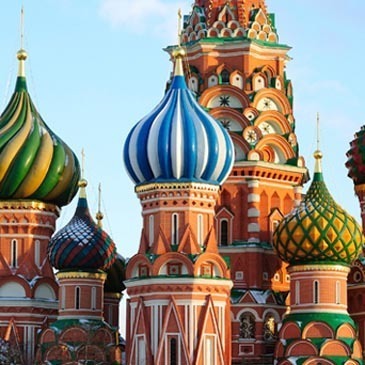 What Sets Our Skype Russian Lessons Apart? Are you considering Live Lingua online language school for your Russian learning needs? Do you want to try a class first to see if it is what you are looking for? No problem! We will arrange a free 60 minute Skype Russian lesson for you so you can try us risk free. Tutors are available 24 hours a day, 7 days a week. As low as $19.99 U.S. per hour of private lessons! How do we do it? We hire Russian tutors who actually live in their own country where the cost of living is less, and pass the saving on to you. You can buy as many or as few Skype Russian lessons as you would like. No minimum purchase necessary, all for an affordable price. Our online Russian tutors from Russia are the best in the industry. They all have multiple years of teaching experience. All have university degrees and many have Masters and PhD's. Additionally, they are required to speak a second language in addition to Russian so they know how to learn as well as teach a language. All our Skype Russian tutors have university degrees and years of experience teaching Russian as a second language to students from all over the world. Here are just a few of them. Have you ever wanted to learn study speak Russian? Have you ever wanted to learn Russian? Have you tried learning with lessons at a local school, expensive software packages or boring textbooks and still have trouble speaking Russian? Do you want to be able to communicate in the language of the Tolstoy and Gogol? The answer is total Russian immersion with the Live Lingua online Russian school. Skype Russian Lessons & more. And best of all, you can try a full 60 minute online lesson with a professional Russian teacher for FREE! Want To Arrange Your Trial Russian Lesson Now? Give It A Try! Russian is the official spoken language of Russia and some of the former Soviet States such as Belarus, Ukraine, Kazakhstan, and Kyrgyzstan. 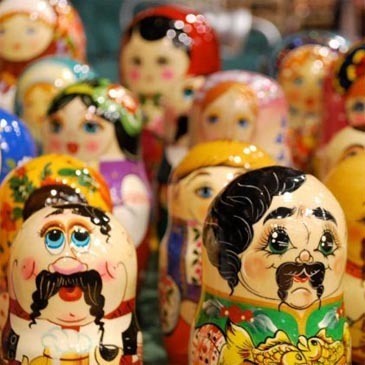 It is currently estimated that approximately 160 million people in the world speak Russian as a native language. Russian has many variations across different countries but the most widely spoken one is Modern Standard Russian. Russian is the 8th most spoken language in the world. Russian is from the Slavic family of languages and is the most widely spoken of this family. The modern Russian language started to form at the beginning of the 18th century under Peter the Great.